Baked by our family, delivered to yours. Follow us as we take on the DFW area, or book us for your private event! 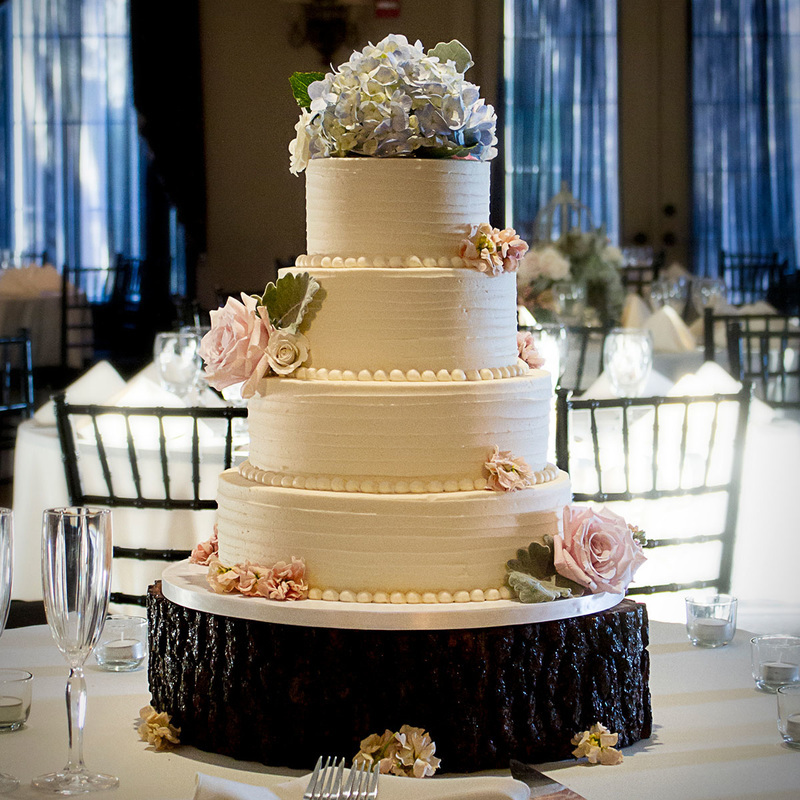 View our gallery showcasing our custom work done for a variety of occasions. Weddings, birthdays, and more.